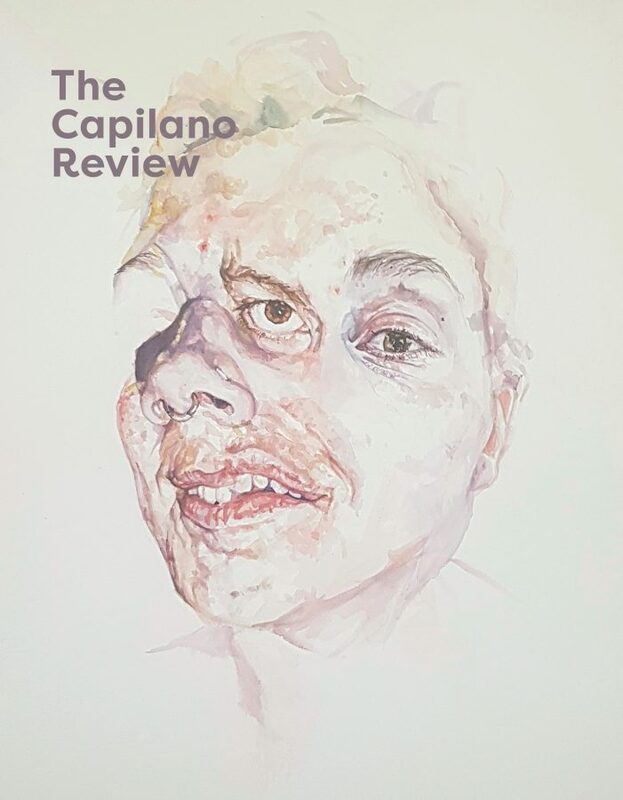 Thanks for your interest in submitting your work to The Capilano Review. There are currently no open calls for submission. Sign up for our newsletter (here) to be notified when our submissions window opens up next. TCR is no longer able to accept unsolicited submissions of fiction. We welcome proposals for submissions to our review section, see-to-see, which consists of ~300 word reviews of upcoming/recently published texts, gallery shows, events, and beyond. We welcome non-traditional reviews. Please send your brief proposal and bio to contact@thecapilanoreview.ca. Each issue of TCR includes art, fiction, and interviews sourced and commissioned by the editor. Most of the poetry we publish is also solicited; however, we do publish one or two unsolicited works in each issue. It may take four to six months for us to respond to your submission. We accept simultaneous submissions but ask that you inform us if your work is placed elsewhere. We buy First North American serial rights and limited, non-exclusive digital rights. Copyright reverts to the author upon publication. Contributors are paid $50 per published page to a maximum of $150.